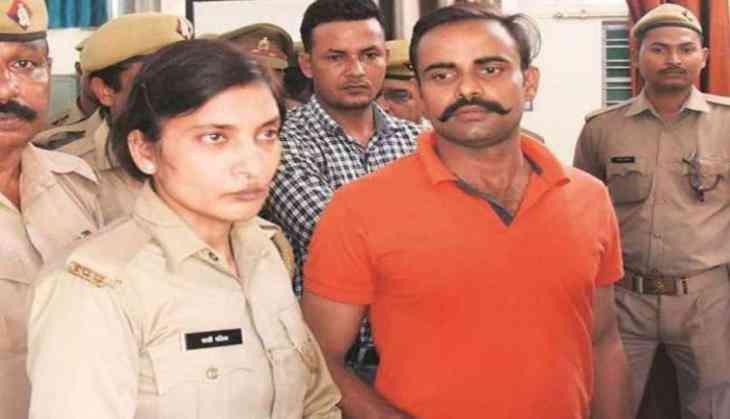 A Uttar Pradesh policeman was suspended on Thursday over siding the accused constable Prashant Chowdhary, who shot an Apple executive, Vivek Tiwari in the state capital last Saturday, an official said. Constable Sarvesh Chowdhary, posted in Etah district has openly expressed his support with the accused constable in the murder of Vivek Tiwari. The policeman also posted a video message on social media. In the video, he has accused his seniors of falsely implicating Prashant Chowdhary in the murder case. A departmental enquiry has been initiated against Chowdhary in an Apple Executive murder case. He was with the 25th battalion of the Provincial Armed Constabulary (PAC). A case of murder been filed against him at the Hazratganj police station in Lucknow. Senior police officers have warned that policemen violating force's discipline would lose their jobs, deputy inspector general (DIG) law and order Pravin Kumar said. Apple executive, Vivek Tiwari was allegedly shot by constable Prashant Chowdhary for not stopping his car at early Saturday morning. The 38-year-old Tiwari, who was a marketing manager with Apple India in Lucknow. As per the report, he was going to drop his colleague, home when around 1.30 am cops tried to stop his car but when he didn't, they fired at him. speaking on the incident. A case of murder has been filed under IPC Section 302 and the two cops were arrested were later dismissed. The victim’s wife demanded a compensation of Rs 1 crore and a job in the Police department.